Serving the community since 1906, AHF is an all-volunteer, non-partisan, non-profit educational and charitable organization. We need your support! Join today! 7/14/2017 - On July 7, 2014, AHF Chairman, Frank Koszorus, Jr., met with US Chargé d'Affaires, David J. Kostelancik of the United States Embassy in Budapest. The discussion covered a number of issues but focused on steps that could be taken to improve U.S./Hungarian bilateral relations. The meeting followed the Ferenc Koszorus Memorial Day event in Budapest. Follow AHF's Twitter account that reminds us of the beauty of Historic Hungary. @regikepek features historic photos from Historic Hungary across the former pre-Trianon Hungarian lands in the Carpathian basin from Transylvania to today's Ukraine, Slovakia, Poland, Serbia, Austria, Slovenia, and Croatia. AHF presents articles written by distinguished AHF members. AHF encourages all members to submit scholarly essays, books, and other materials which will be featured on our Publications page. Zsuzsa Hanto: "Kitiltott Családok" (Banished families. Communist repression of "class enemies" in Hungary) Hantó Zsuzsa az elszenvedok és visszaemlékezok emlékeit is magában foglaló könyv történész szerzoje nem kevesebbre vállalkozik, mint az 1950-ben és 1951-ben vidékrol és Budapestrol a kommunista rezsin által kitelepített, kitiltott családok szenvedéseit, megpróbáltatásait, nem egyszer pusztulását mutatja be. AHF Book Review: Rememberance (Pamiec): Polish Refugees in Hungary 1939-1946 (Emlékezés - Lengyel Menekültek Magyarorszagon 1939-1946) by Grzegorz and Krystyna Lubczyk. Throughout its history, Hungary offered refuge to a wide variety of ethnicities trying to escape persecution in their homelands. At the beginning and throughout the Second World War, Poles, including considerable number of its military, sought and received refuge from Nazi and Stalinist persecution. Eventually most of the soldiers went on and joined the Allied war effort and played an important part in the defeat of Nazi Germany. A new two volume work by the former Polish ambassador to Hungary, Grzegorz Lubczyk and his wife Krystyna under the patronage of the Polish president, document the story of the Polish refugees in Hungary in Emlékezés (Pamiec or Rememberance) Polish Refugees in Hungary 1939-1946. The first volume gives an overview of what transpired and the second volume gives personal stories of many of the nearly 120,000 Polish refugees who were granted redoubt at nearly 200 locations scattered throughout Hungary. AHF is celebrating 110 Years of Service to the Community. We need your support. Please take a moment to join, renew and support your AHF and help make our community's voice stronger in Washington! Membership starts at only $56.00 per year. We are all volunteer and 100% of your support goes directly to important programs. Help AHF help the community by doing all your online shipping via Amazon Smile! 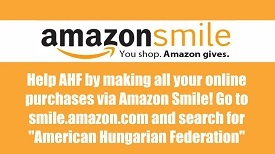 Just click the link and be sure to select "American Hungarian Federation" and your preferred non-profit! Further Reflections on 19 March 1944 and its Aftermath: A Perfect Storm of Tragedy and Folly: Regarding the history of the Hungarian Holocaust, two fundamental issues should be considered: the unacceptability of “whitewashing” or “cleansing” the Holocaust as well as the unacceptability of "blackening" history by denying, omitting or belittling rescue initiatives and anti-Nazi activities in Hungary even after Nazi Germany invaded and occupied the country. "A Gift to the People of the United States from the American Hungarian Federation"
To celebrate the friendship and shared values between the people of the United States and those of Hungarian descent, the American Hungarian Federation commissioned a bronze bust of Lajos Kossuth and offered it to U.S. Congress in 1990. 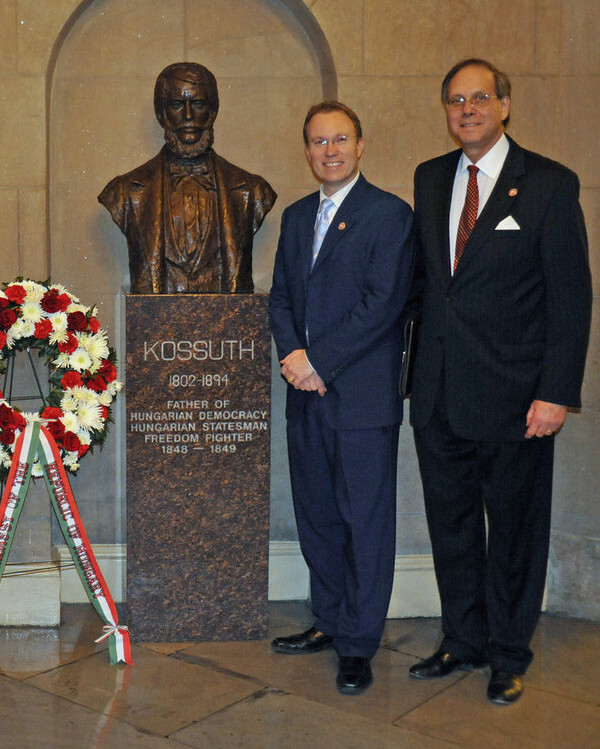 Read more and Hear Louis Kossuth Speak! Publisher, Civil War Volunteer, Father of the "Pulitzer Prize"
Pulitzer was a veteran of the Civil War and a member of the 1st New York Cavalry Regiment which he joined almost immediately upon his arrival in the US. After a time in NewYork sweatshops, he went west and became a reporter. He saved his money, bought partial ownership of the Westliche Post, and when successful sold it. 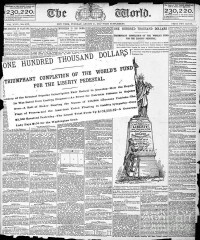 He then bought the St. Louis Dispatch which he merged with the Evening Post, and once that was a success, went to New York, bought the New York World, and a publishing tycoon was born. He then turned his attention to the Statue of Liberty which sat disassembled in disgrace with New York refusing to pay for erecting the statue. 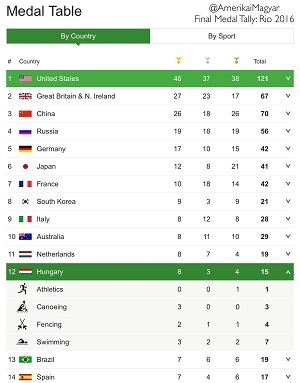 Did you know Hungary was a founding member of the International Olympic Committee (IOC) and ranks 8th in the world in medals? Katalin Kádár Lynn, Ph.D. is a sustaining AHF Kovats Circle Member. She was born in Budapest and emigrated with her family to Germany at the end of WWII and then came to the US as part of the Displaced Persons immigration program. She was educated in the United States ( BA from the University of Colorado and an MLA from Washington University in St. Louis, MO). After a long career in the world of business, including a stint as a business professor at Lindenwood University in St. Charles, MO, she returned to graduate school to obtain a PhD at ELTE in Budapest and was awarded her PhD with honors. She is a publisher and author specializing in 20th century history, with an emphasis on WWII, the Cold War, and U.S.–East European political relations and Émigré Political Movements. [Read more about her] and purchase her books! Former AHF board member, Rev. Imre A. Bertalan, 67, of Ligonier, died Tuesday, Aug. 29, 2017. He was born Oct. 4, 1949, in New Brunswick, N.J., son of the late Rev. Imre G. and Margaret Kosa Bertalan. Rev. Bertalan was the executive director of Bethlen Communities since 1999 in Ligonier. He was an ordained clergy for the Hungarian Reformed Church of America and the Calvin Synod of the United Church of Christ. 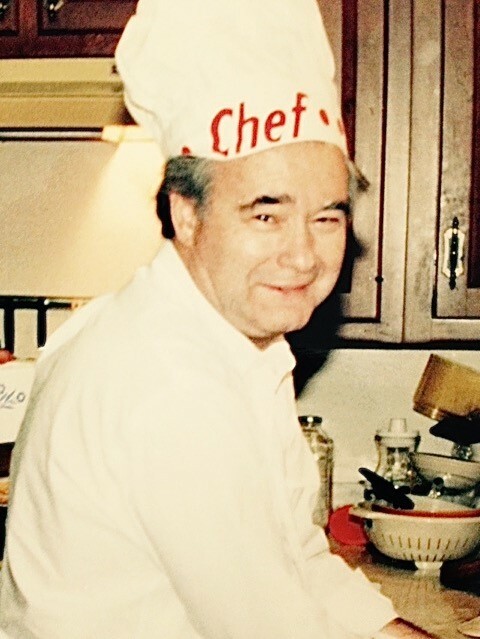 He was past president of the Rotary Club of Ligonier, and was a member of the Ligonier Valley Association of Churches and the Ligonier Valley Ministerial Association.